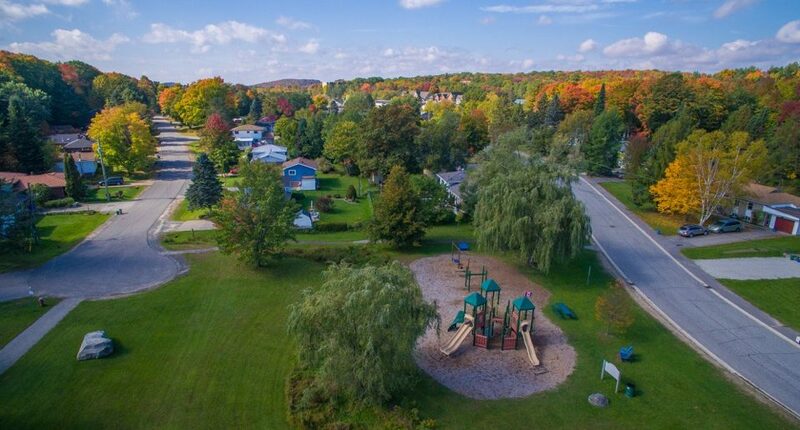 The Town of Huntsville has many wonderful neighbourhoods, where people from all walks of life enjoy the quiet life of a small town surrounded by the beauty of water and nature. Strong community connections are made here and continue to grow over the years. Huntsville neighbourhoods offer the best in modern living and a relaxing lifestyle. 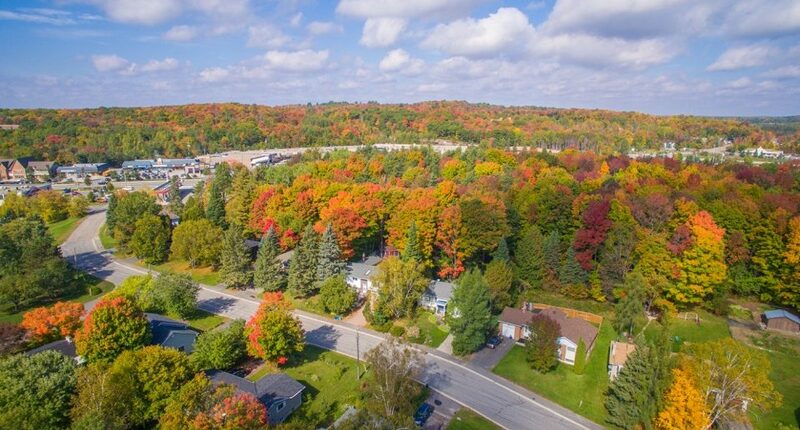 Meadow Park, a long-time neighbourhood in the heart of Huntsville, is a place where you can truly have it all. Most of the homes in Meadow Park are single-family properties, though there is a commercial area of the neighbourhood which also provides some multi-family residences and quick convenience to goods and services. Properties in Meadow Park are in demand as a top location in Huntsville. 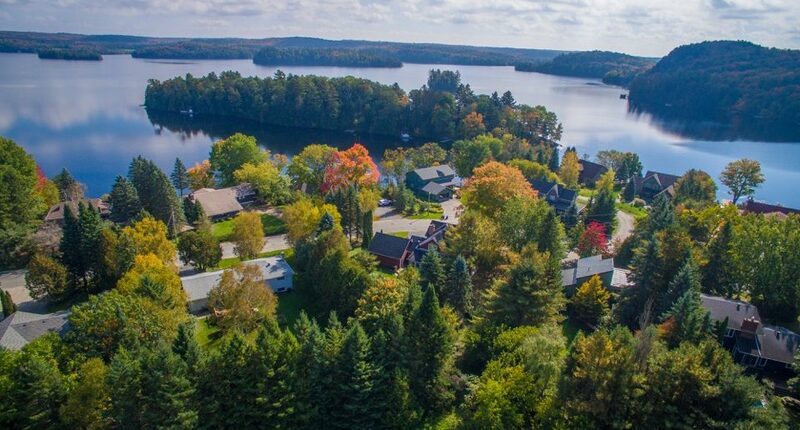 Home prices range from as low as $220,000 to upwards of $2.5 million for lake or river-front locations. The average price is approximately $413,196. Rick and Sandra have proudly helped many real estate clients over the years with buying or selling their Meadow Park homes. Demographically speaking, this neighbourhood appeals to a wide variety of people. As an older neighbourhood, there are many residents who have been in Meadow Park for quite awhile, but there has also been a growing trend of new families moving in, hence the need for an updated play area for the kids. While the waterfront properties are on the higher end of market prices, there are homes available in Meadow Park for a range of budgets, as is reflected in the variety of professions, age and education of neighbourhood residents. When looking for the neighbourhood which is right for you, a sense of strong connection can make a big difference. Meadow Park is more than just a neighbourhood; it is a community that cares. 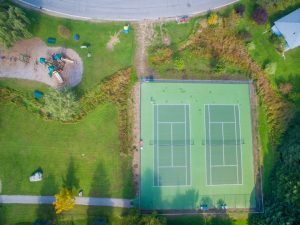 If you find yourself in Meadow Park and make a stop at the new tennis courts and playground, you will find something special. Nearby there is a tree and rock set in memorial to a neighbourhood resident, Ryan Sandilands, whose life was cut tragically short due to an auto accident. Ryan’s memory runs deep for many residents, as he touched many lives across Huntsville. While Meadow Park is a tranquil neighbourhood, ideal for a stroll or bike ride where you can be surrounded by nature, there can be some excitement too. 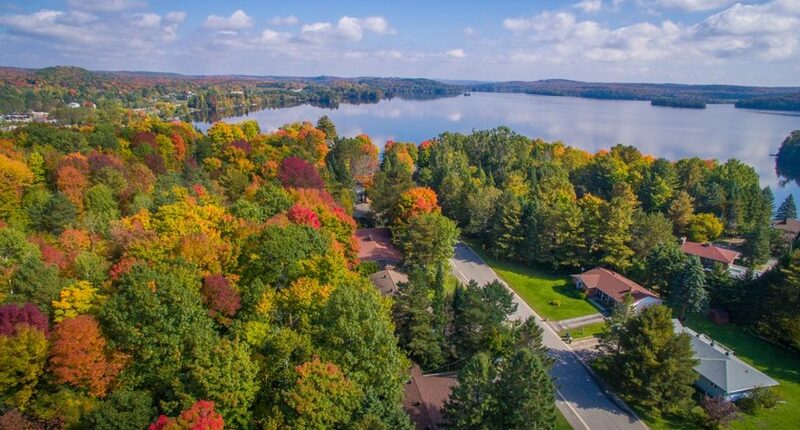 In the past number of years, part of the running course for the annual Ironman 70.3 Muskoka Triathlon brings runners through the neighbourhood. Many residents can enjoy a “front-row seat” as the athletes push on. If you are looking for a home in Huntsville, Meadow Park could be the neighbourhood for you. Its central location, variety of homes and beautiful surroundings are ideal for most anyone. 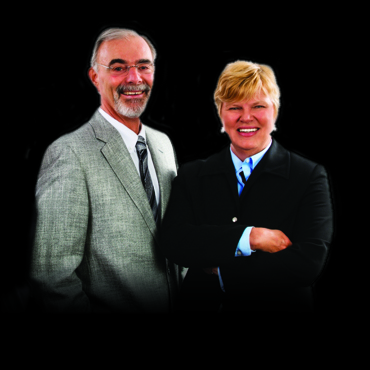 Put the care and expertise of the Rick Wearing & Sandra Parrott Team to work for you. Please call us at 705-788-3535 or email at [email protected] today!